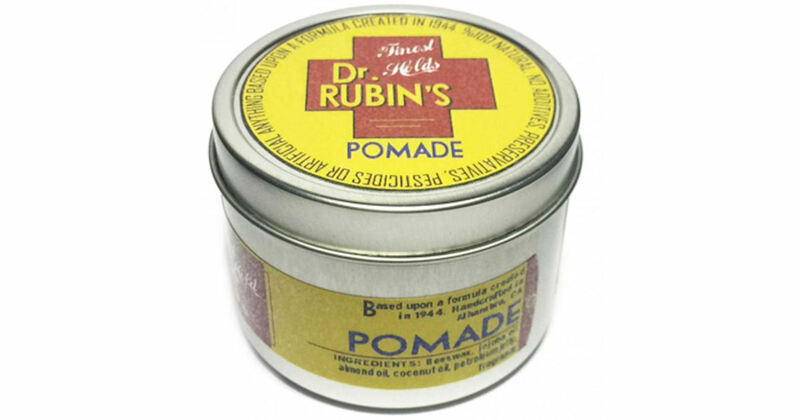 Send away for a free sample of Dr. Rubin's Pomade, Lotion and stickers! Fill in the short form & be sure to enter your entire mailing details in the address box. Please allow 6-8 weeks for delivery.